A sympathetically renovated period Inn. The bedrooms provide a balance between practicality and homeliness. Shallower reaches of the river) up river to Bridgnorth and Shrewsbury by hand. A friendly welcome awaits you in the bar with a good selection of fine real ales (at last four on at any one time – look us up in the CAMRA good bear guide), lagers, wines and spirits. The Inn has a seating area to the front which directly overlooks the water and is a favourite spot with customers in the summer months. Food is served in the Bar and Restaurant at lunchtimes, with an A la Carte Menu available in the Restaurant in the evening. Food is sourced from local produce where possible and given the utmost care and attention by our team of Chefs. 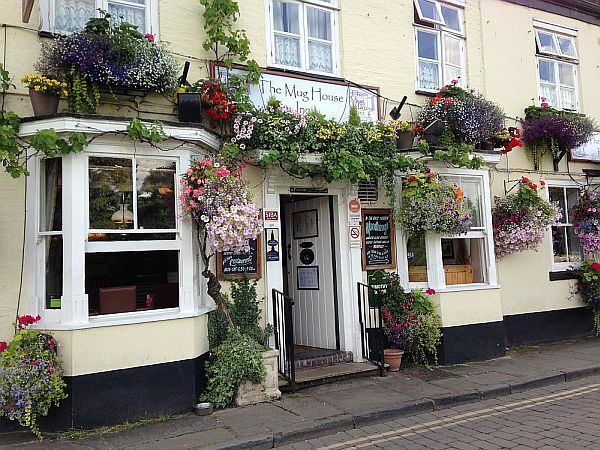 The Inn is ideally situated for walks in the nearby Wyre Forest, or a trip on the Severn Valley Steam Railway alongside the river to Bridgnorth and many wonderful villages en route. The Inn has been sympathetically renovated over the last three years and now proves popular with locals and tourists alike. Many original features have been retained and quality furnishing and décor schemes highlight the intrinsic character and charm. The bedrooms provide a balance between practicality and homeliness, with lots of thoughtful extras to enhance guest comfort and smart modern bathrooms are an additional benefit. The double rooms each have a DVD player and Internet WIFI is available throughout the Inn. All rooms overlook the River.